Listings >> Cafe >>Afternoon tea? Matthews Hall is an important town centre hub where lots of things are always going on, from the lively Saturday Market, to the Topsham Film Society, private parties, events, classes of one sort or another throughout the week, and more. 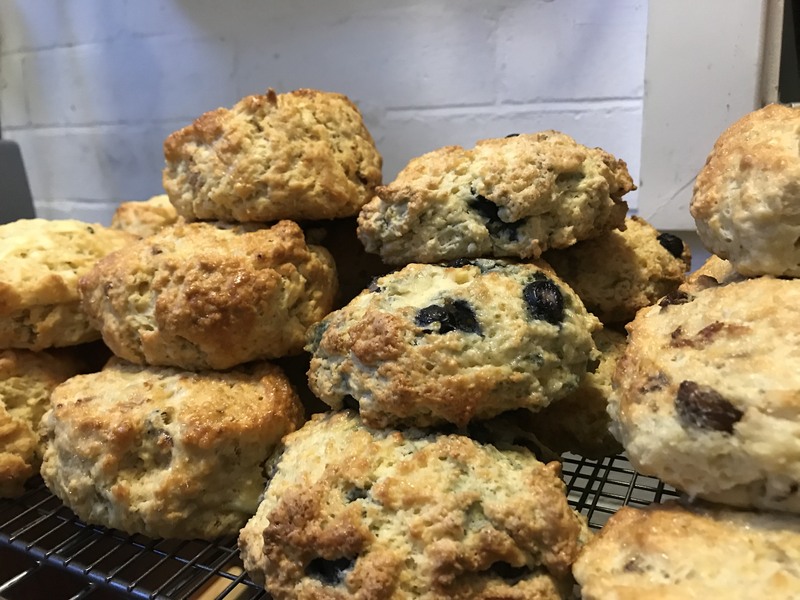 It’s great, then, that this friendly independently-run café utilises this important space to offer coffee and tea, irresistible homemade bakes, and delicious, freshly prepared and homecooked lunches. 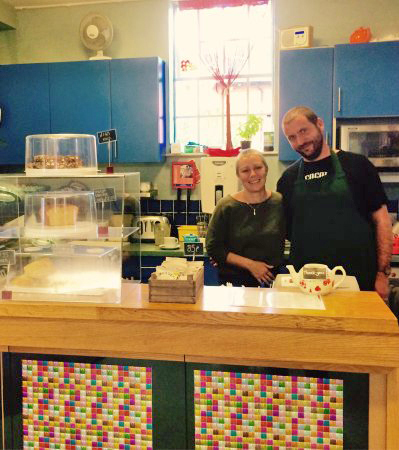 Jo and Jamie Baker have made a lot of friends in Topsham since they took over the café and they take the greatest pride in everything that they serve. Vegetarians and vegans are well served, gluten free bread and soya milk are available, and Jo and Jamie are always happy to try and fulfil any dietary requirements. 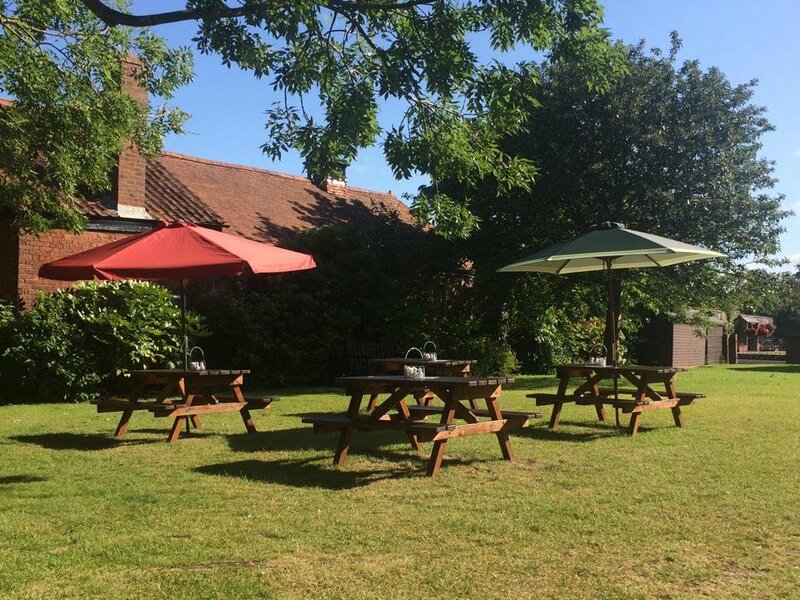 There are outdoor tables in fine weather.